Mitt Romney surprised the pundits when he announced Paul Ryan as his presidential running mate recently. The pundits on television promoted potential candidates from Condoleezza Rice to Mark Rubio, even David Petreaus got in the running somehow. Not sure how that would work though? How can you actually lead the CIA and run a campaign? Very weird. Ron Paul supporters may feel like hey, that’s the WRONG PAUL, but it is what it is so now people want to know will the Ryan selection result in a win for team Romney? 1. Both supported Bankster Bailouts. Both as in ALL THREE, ROMNEY, RYAN, and OBAMA included. They all supported bankster bailouts that put Americans in crippling debt while providing fast cash to banksters many of whom haven’t paid the money back AND are getting caught committing crimes every other week. 2. Ryan’s inexperienced like Obama was. 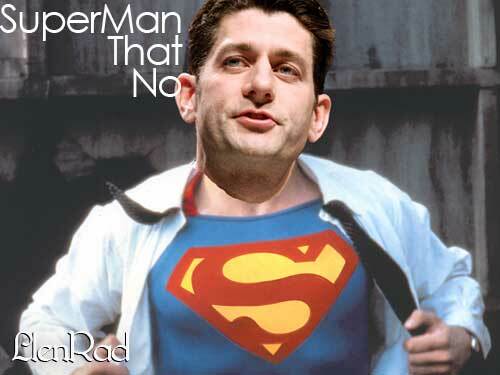 The question that people will ask is do you want the president of the United States to be Paul Ryan? That is the defining difference. The Romney team needs to distinguish itself from Obama and compare favorably. Ryan at best comes off comparable or even less accomplished being that at least Obama was in the state and US Senate and his education is superior, he graduated from Harvard. Ryan got a BS from Miami of Ohio. 3. Ryan has done what exactly? Getting elected in and of itself cannot be the biggest accomplishment that Paul Ryan has. However, the fact is that’s it. So he will not wow people enough once they find this out. People are not going to come out in droves just because he is a fresh face. The bad news is he looks like a politician and his most impressive experience is in being a politician. Bain capital may have been funded by terrorists but at least its something other than government that Romney can say he did. In this respect Ryan looks like Obama again or at best a career politician, not good. This isn’t a recipe for victory for the Romney/Ryan team. What do you think? Don’t say I didn’t tell you so when the vote is close in November and BIG questions start to loom. Don’t expect the prime thug to investigate any reported “funny business“either. ‹ Will Obama launch a drone attack on himself?